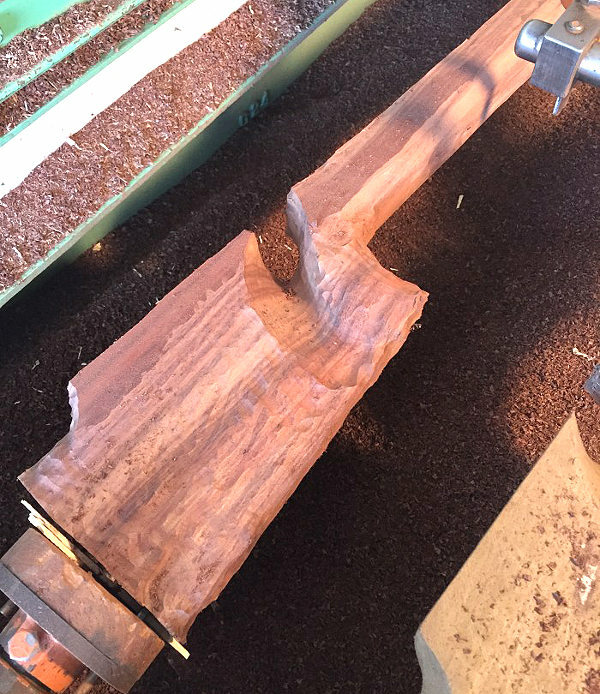 Our friend Doan Trevor is creating a new raffle rifle. This will be raffled off this fall to support the USA Palma Team. 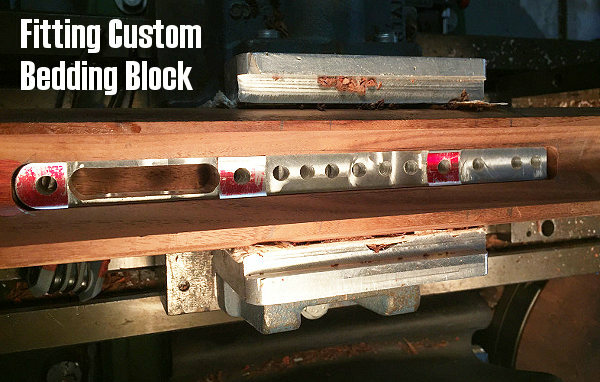 Doan is donating his labor and building the stock from a walnut blank. 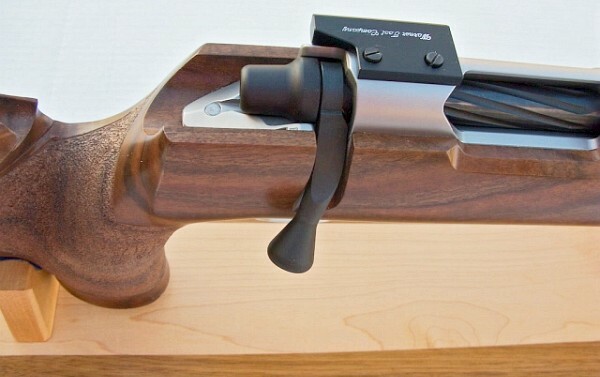 Pierce Engineering will supply the action and Brux Barrels will provide the barrel. 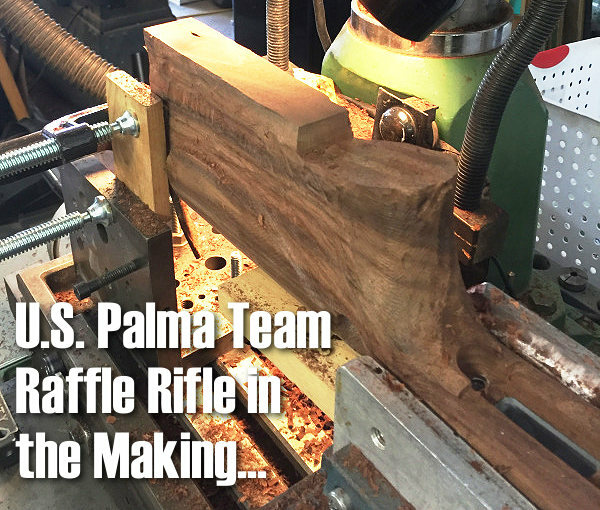 Share the post "Doan Trevor Builds Raffle Rifle for U.S. National Palma Team"